Bring the light back into the room with these fantastic tubular light bulbs. 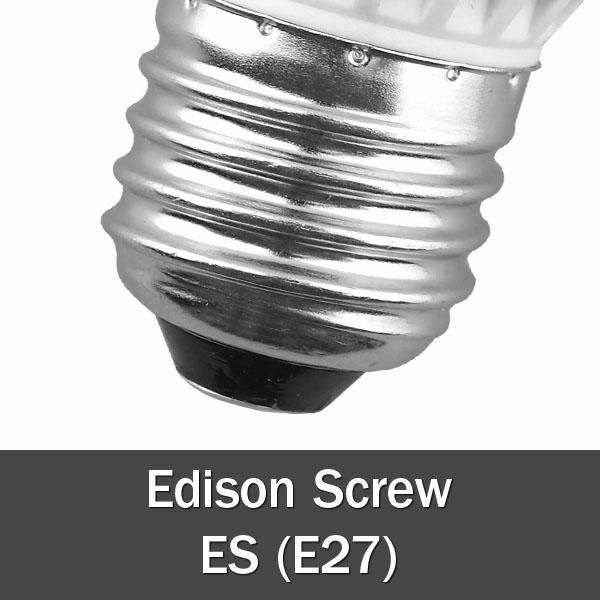 This 250 Watt ES E27 Edison Screw HQI Tubular Light Bulb in a Clear finish is a truly superb bulb. This is a specialist bulb which produces top quality results in terms of lighting any room. The tubular shape allows for the light to be distributed evenly, whereas the 250W power of the bulb ensures the light it puts out is never too dim. 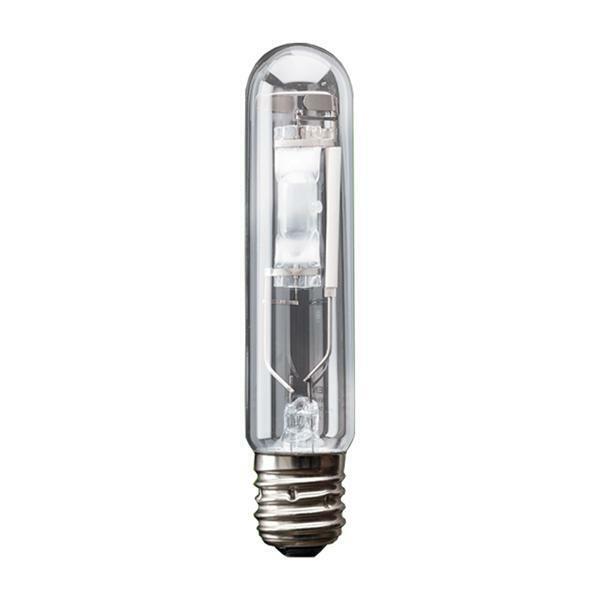 The clear finish that is featured on this bulb is also pivotal to the high quality light that is produces, as the clear filter means a very sharp and clean light is given. This gives you a very bright and satisfying lamp that has the quality to leave you more than satisfied.